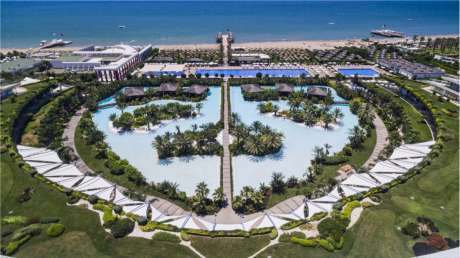 Max Royal Belek Golf Resort, which consists of main and terrace building and opened in 2011, is situated in Belek, a center of Belek is just 1 km away. All rooms are Suite. 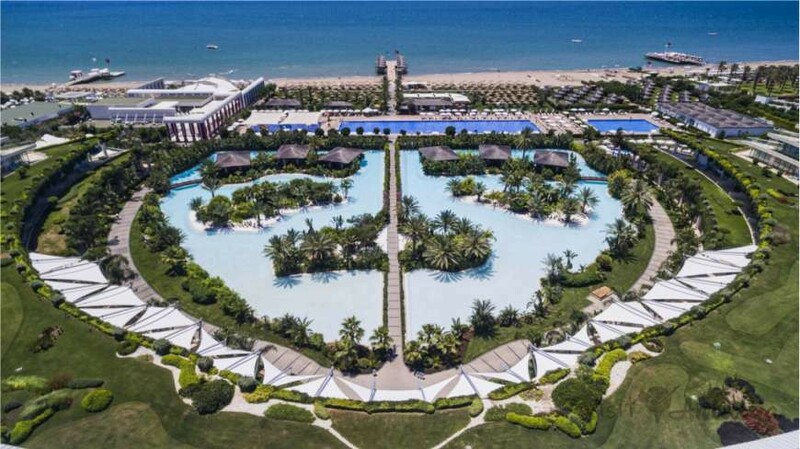 An unforgettable experience awaits golf enthusiasts at The Montgomerie Maxx Royal, one of the most ambitious and largest golf facilities in the region of Belek. 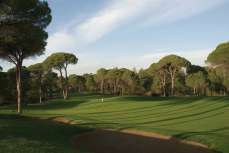 With courses designed by Colin Montgomerie, one of the world's best golfers and the distinction of being the most ambitious golf resort of Belek, The Montgomerie Maxx Royal combines quality with unexampled design and presentation. Buggy and Black Tee will be forbidden to use. between 06/10 - 27/10. 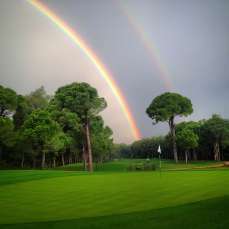 The course will be closed for Turkish Airlines Open between 28.10.2019 – 10.11.2019 (included).